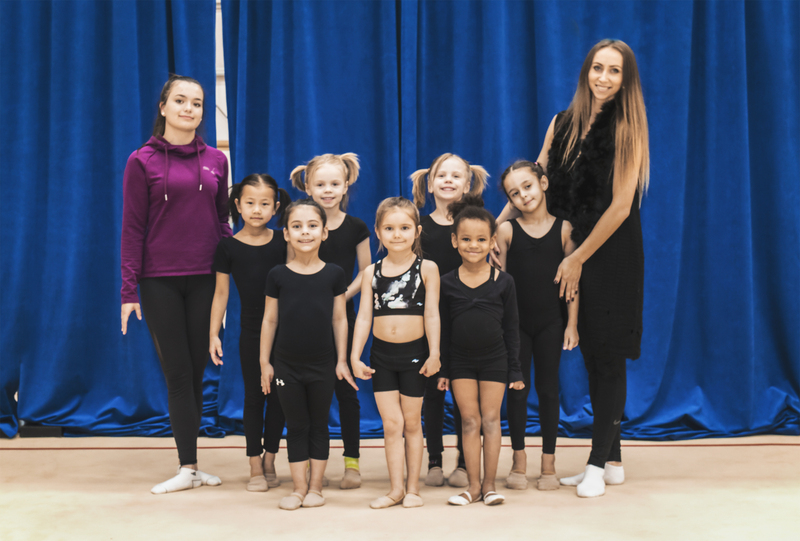 Wascana Rhythmic Gymnastics Club offers an advanced pre-competitive program for athletes age 4-5 years of age called Rising Stars. This program is by recommendation only to the athletes who show early potential towards the national program. If you are interested in Rising Stars, to set up an assessment with Head Coach Anna Patlosova.